On the disc brake versions, they have center lock rotor mounts to match what seems to have become the standard for road disc. 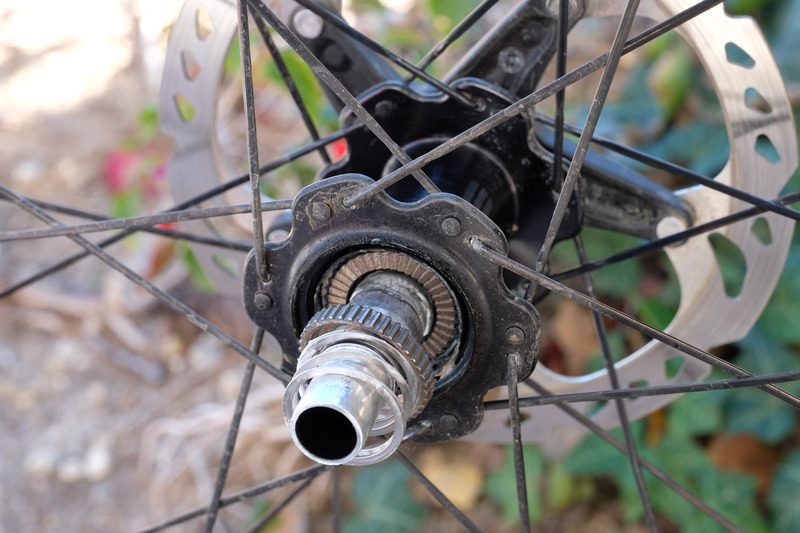 On both rim and disc versions, the rear freehub has 40 points of engagement at 9 degrees with a removable noise reduction bumper. This is the same as their carbon road hub that was released some time ago. 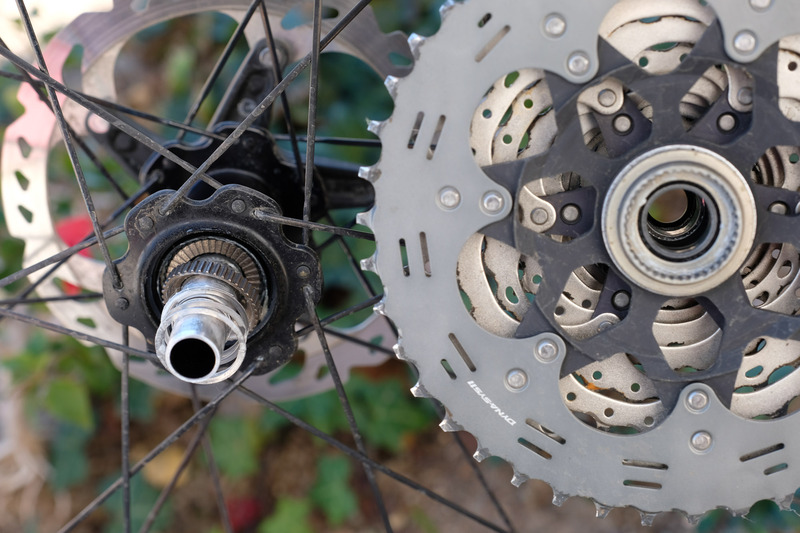 Enve uses a ratchet mechanism similar to those found in DT Swiss hubs. This means no pawl style mechanisms that are known to have a higher fail rate and requires regular service. Enve has opted not to use ceramic bearings and instead from their testing, a high-quality stainless steel bearing outlasted everything else. 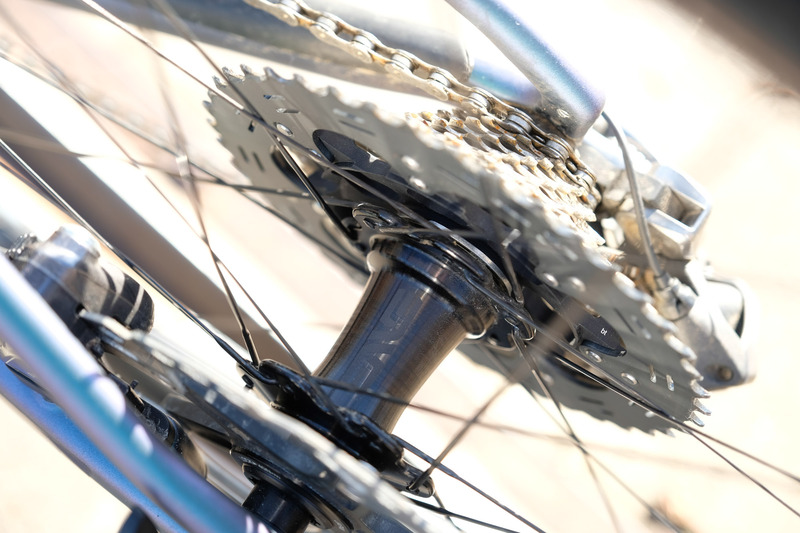 Enve claims “Ceramic bearings are most often a hybrid with a standard steel bearing race and ceramic balls. Given the discrepancy in hardness between ceramic and steel, the race tends to wear and pit rapidly causing friction. Most of the friction in a bearing is created by the seals. A premium grade steel ball (like what is spec’d in ENVE hubs) will match a high-grade ceramic ball inefficiency. The trick with most ceramic bearings is using seals that reduce friction, but consequently, allow for contamination and elevate maintenance requirements. Stainless steel bearings and races resist corrosion. 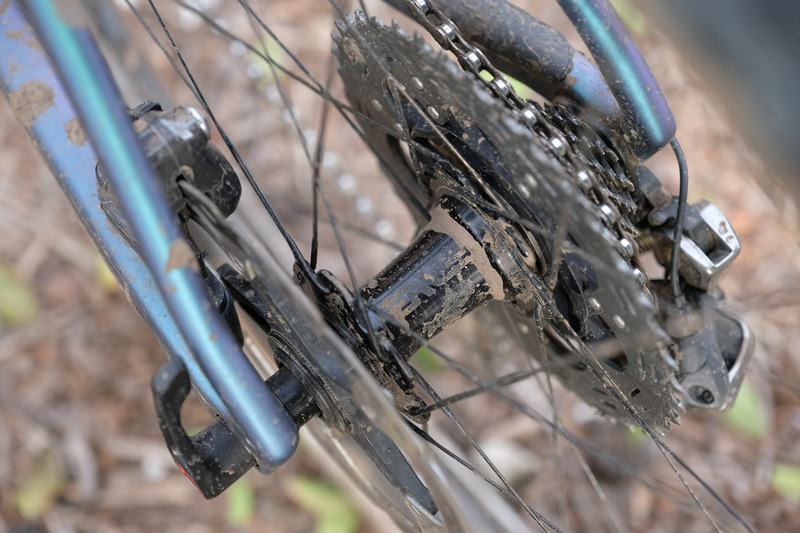 The standard steel races used with most ceramic bearings can corrode.” From their wet weather testing, all of the ceramic bearings tested would start to feel crunchy after only 70 miles while the stainless steel rolled smooth well beyond. Well as it turns out they work perfectly. We have been riding them for a little over a week with no issues to date. The engagement is very good with very little drag. 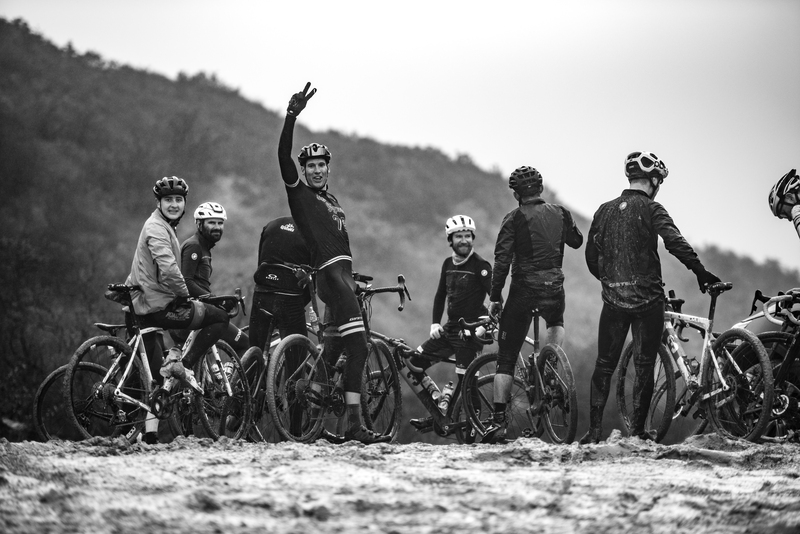 To be honest we have been riding them is some of the worst weather SoCal has endured in ages. 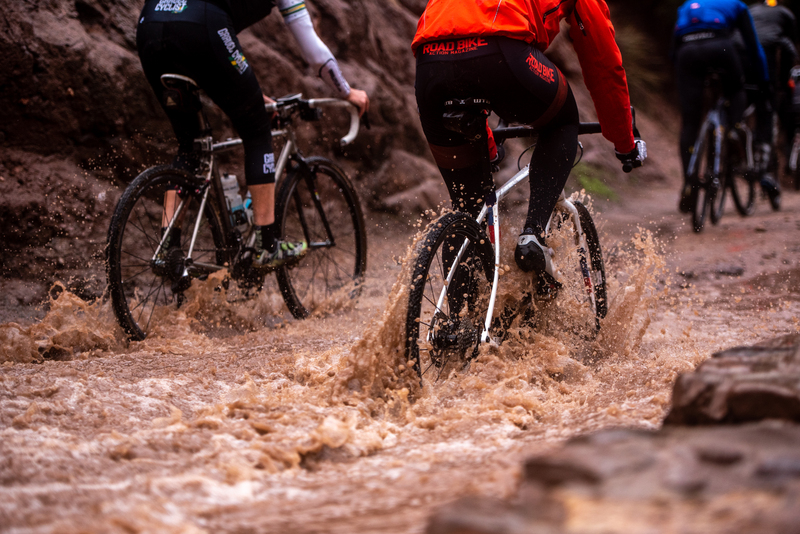 Rain and mud, lots of mud sum up our rides but what better conditions to truly test their durability. We got a few days of clear skies and sun too but lots of mud. 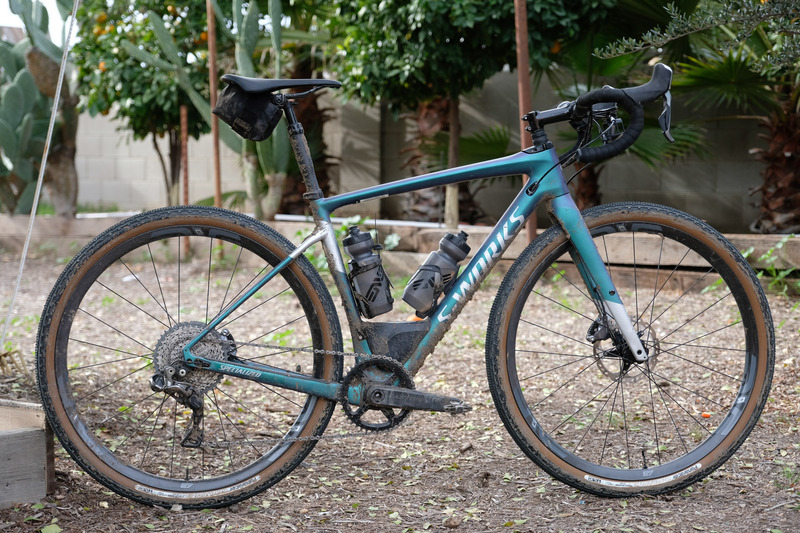 We have been riding them on the Enve G series of rims in both G27 (650b) and G23 (700c) with gravel oriented tires mounted the entire time. 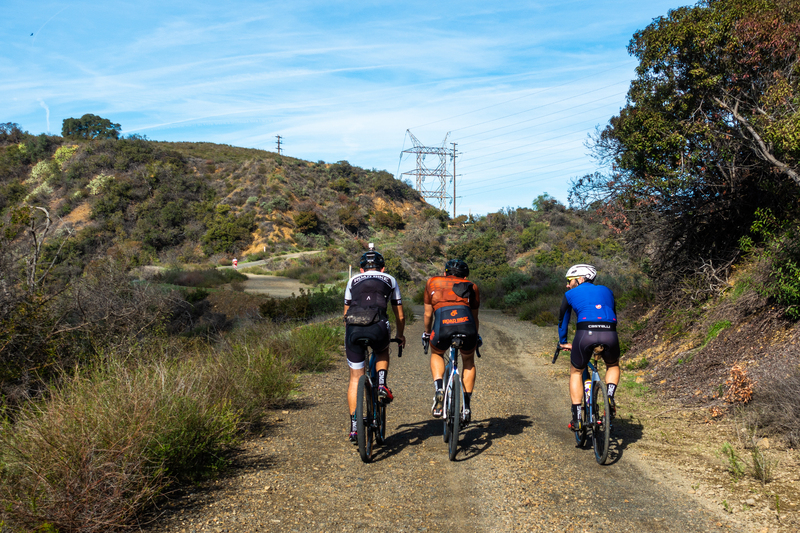 We opted for gravel because that is where we notice hub engagement the most since there is usually a lot of full power efforts and quick transitions from hard pedaling to coasting and back to hard efforts. 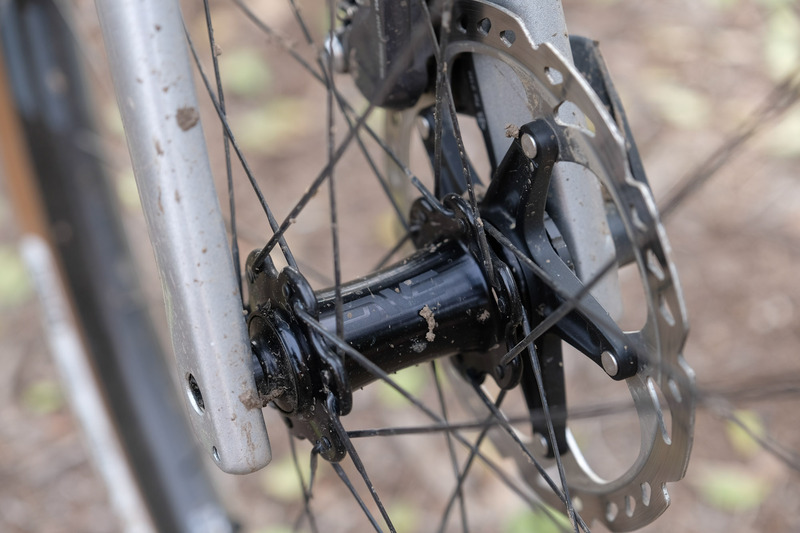 The Enve hubs were great and that’s what we would expect from a premium brand like Enve. 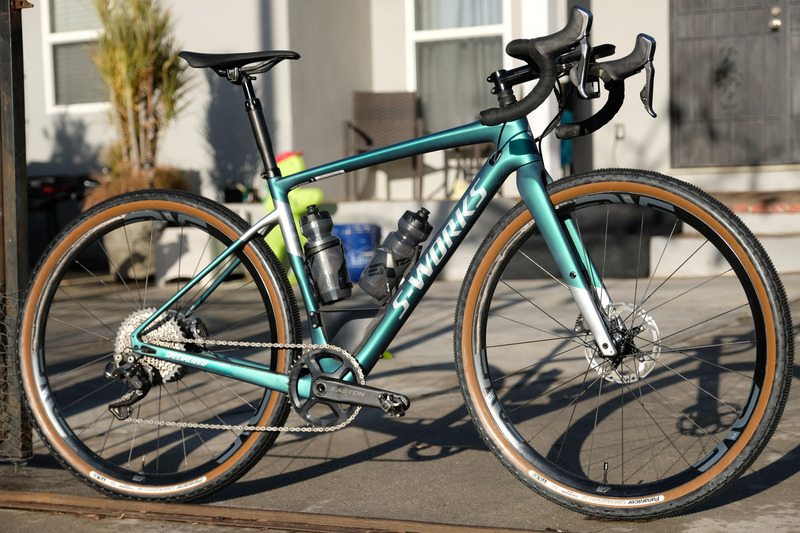 While there are a lot of hub companies to choose from and Enve in the past has partnered with DT Swiss and Chris King, we have a feeling that some of those offerings will be phased out. 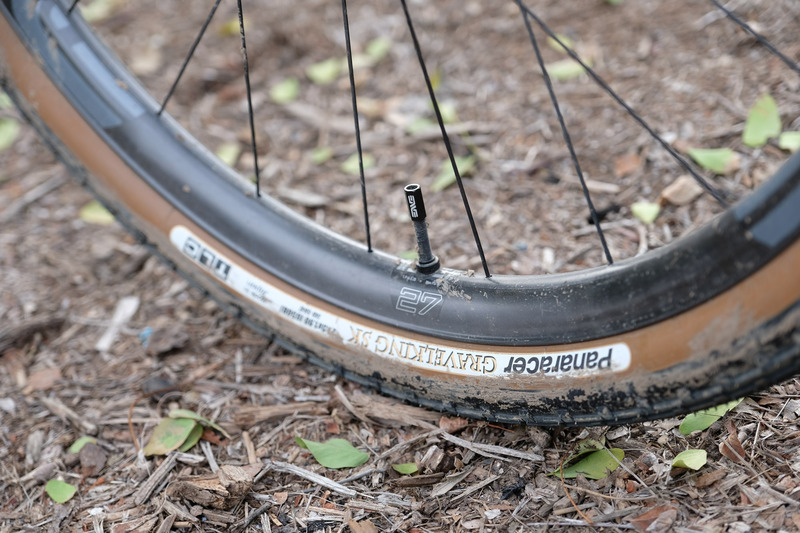 This doesn’t mean you can’t get your favorite SES or G series wheels with something other than an Enve hub though. 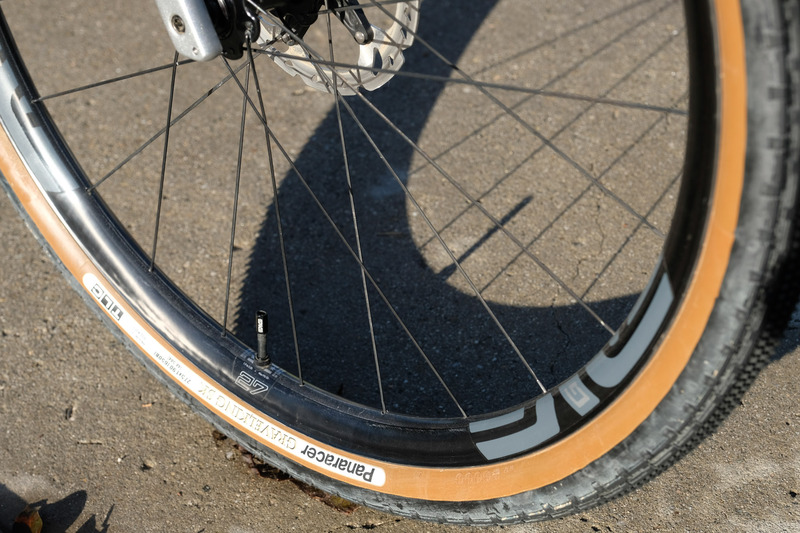 Enve still works closely with companies like Wheelbuilder.com to offer their full range of rims laced to almost any hub. 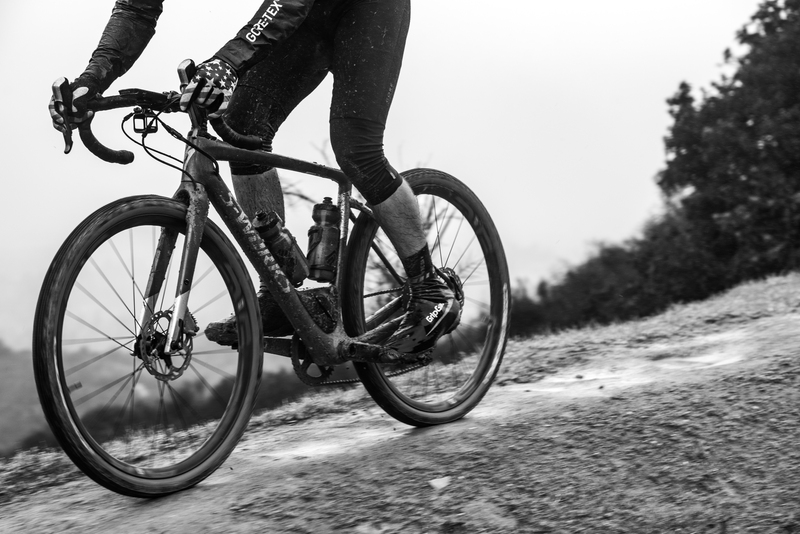 If you do choose to opt for the Enve hub there is new pricing on all their wheels. 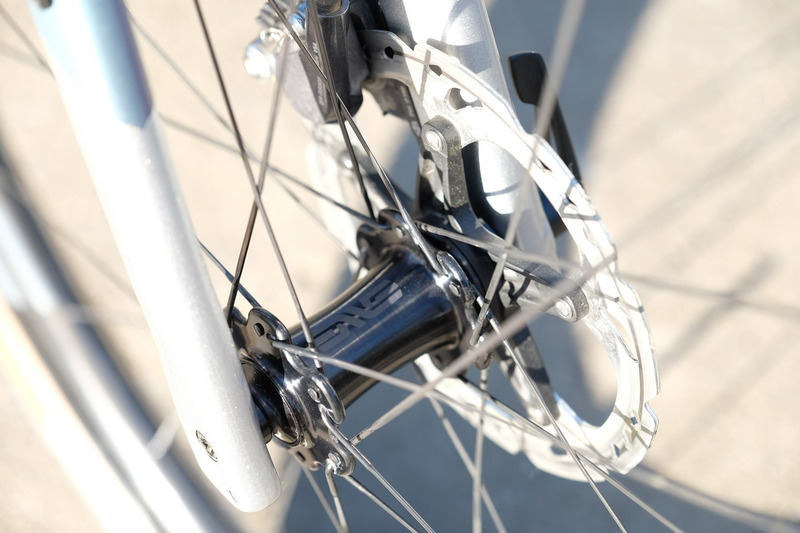 This new pricing lowers the total cost of a wheel but is still high on the premium scale. That is fine and expected because the hubs are a premium offering and weren’t meant to lower the standard. 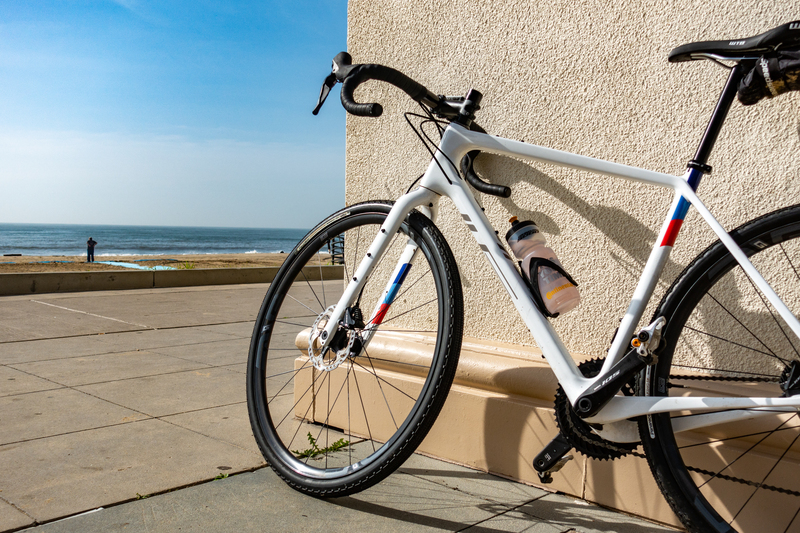 Enve has their Front hubs priced at $230 with the rear at $345. When compared to the competition there is a lot you are getting for the price. If you want to build a set of Enve wheels up with your own hubs or something a bit more exotic head to Wheelbuilder.com.